Comprehensive, detailed, and up to date, Roberts and & Hedges' Clinical Procedures in Emergency Medicine and Acute Care, 7th Edition, provides highly visual coverage of both common and uncommon procedures encountered in emergency medicine and acute care practice. 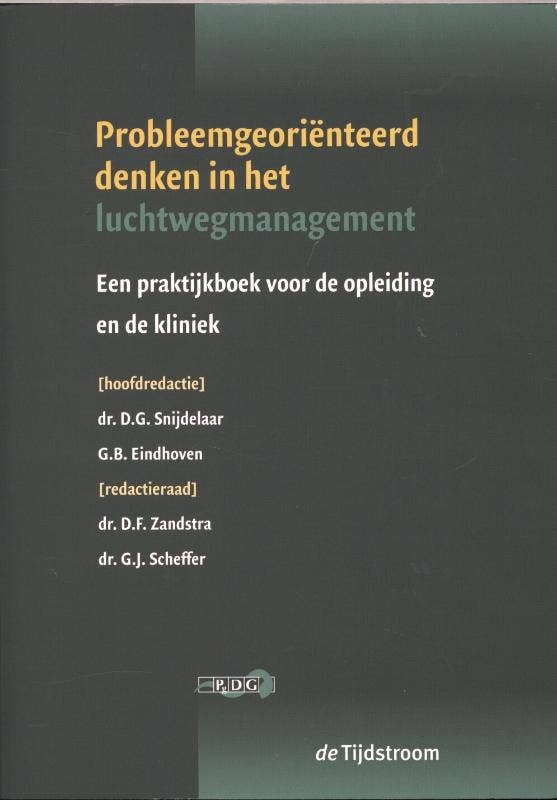 It clearly describes the ins and outs of every procedure you're likely to consider, such as how, why, when to, and when not to perform them, in addition toand recommends other emergency or acute care procedures that may be an option. 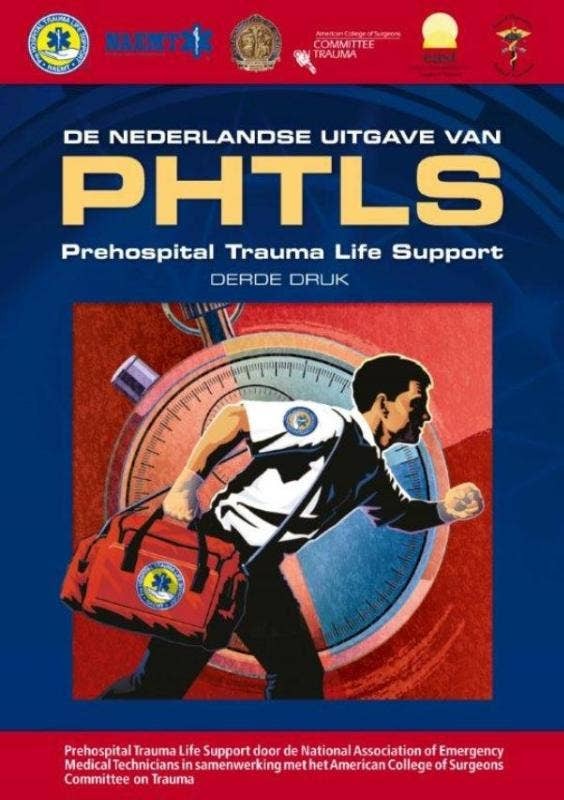 Thoroughly revised and updated throughout, the 7th Edition remains the most well-known and trusted procedures manual in its field Provides clear, detailed information for practitioners at all levels of experience, - from trainees who are unfamiliar with a specific procedure to those with experience in the technique. 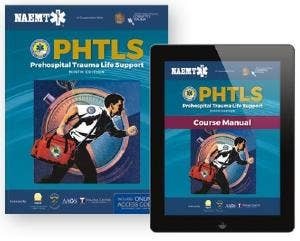 Covers the latest equipment, devices, drug therapies, and techniques you need to know for the effective practice of emergency medicine and acute care. Features new and updated information on ultrasound throughout the text, including Ultrasound Boxes that are expertly written and richly illustrated with photographs and clinical correlative images. Includes more Procedure Boxes that allow you to see entire procedures at a glance, functioning as a mini-atlas that allows you to quickly grasp how to perform a procedure. Contains more than 100 new figures-of more than 3,500 images total-including new color photographs, new Ultrasound Boxes, and new algorithms. Features a new chapter on Procedures in the Setting of Anticoagulation. 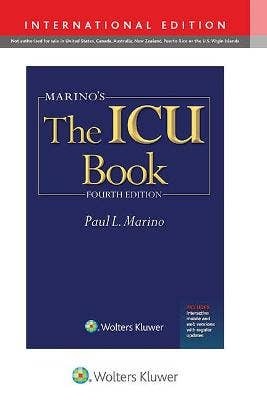 Covers hot topics such as novel loop abscess drainage technique, ENT techniques, and ophthalmology techniques, as well as procedures performed by acute care practitioners such as sedation of the agitated patient, alternate methods of drug delivery, and common errors and complications in the acute care setting. Expert ConsultT eBook version included with purchase. This enhanced eBook experience allows you to search all of the text, figures, and references from the book on a variety of devices. You'll also have access to nearly 250 procedural videos.